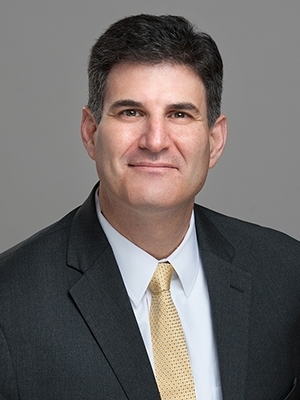 Ken Rubinstein will present as part of a panel at the first annual ENR Risk & Compliance Summit in New York City on September 20, 2013. The program discusses construction risk control at a time when new and changing risks are revolutionizing the industry. Industry leaders will assess the importance of various risks, how to measure and control them and explain how the risks may change in the years ahead. For more information or to register for this event, see: ENR Risk &Compliance Summit.